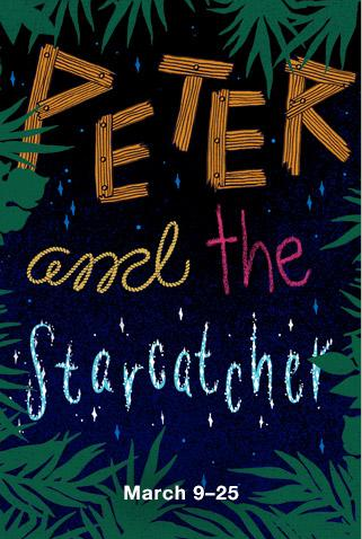 Bainbridge Performing Arts (BPA) on Bainbridge Island is opening Peter and the Starcatcher tonight! Sensory Access was on hand yesterday to preview the show and note Sensory moments. This is a fun show great for older kids, tween and teens. The actors change characters many times and there are many fun things to watch. The show involves pirates and lots of slightly familiar Peter Pan characters. The pirates are meant to be loud, and there are some wonderful, but loud and bright effects to be aware of. If you are attending the show with a sensory sensitive child or are sensory sensitive yourself, please read through the breakdown of the show! BPA makes every effort to be inclusive, if yo identify as sensory sensitive, let the staff know. For younger kids, BPA has VIP badges that will help staff identify kiddos that may have a harder time with sensory processing or sitting through a show. Noise-reducing headphones and fidgets are available.